If drones offer the possibility of reaching the world’s less accessible corners then what3words makes mapping, inspecting and delivering to those corners easier by giving them a user-friendly address. Comprising a preset global grid of 3-meter-square sections and an app that gives users each section’s simple-to-use moniker, what3words technology enables anyone with a cell phone to easily determine and share their address or the address of a meeting spot—even if that spot is somewhere on the beach or in the middle of a field. 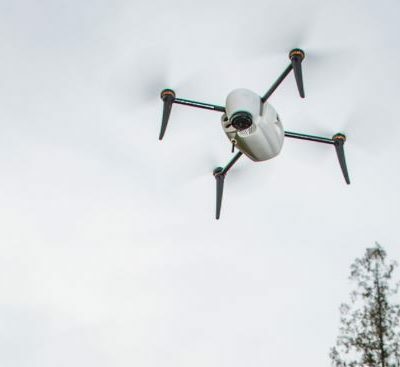 The app does not require street names or landmarks to guide users to a location—making it simple for drone-based service providers to find an offshore oilrig due for inspection or map a disaster zone where every familiar feature has been erased. The advantages of being able to give a location in three easily understood words rather than a string of numbers is clear to anyone who has had to painstakingly repeat a phone number over a bad connection. 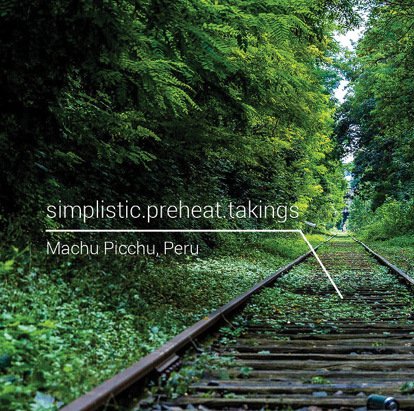 Having his people get lost is what inspired Chris Sheldrick, what3words’ cofounder and CEO, to look for a new approach to giving out addresses. Sheldrick was running a global music business, Jones said, and often struggled to get his musicians, roadies and equipment to the performance venues. 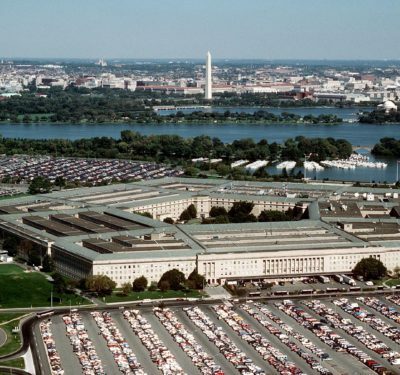 Supplying them with GPS coordinates didn’t fix the problem because it was easy to get the numbers wrong—and, because they were numbers, it wasn’t always immediately clear an error had been made. Using words was the answer. The London-based firm has divided the world into a grid of 57 trillion squares, assigning each 3 m x 3 m space a unique address made up of three words. The words, written collectively with periods in between, are selected to be familiar, easy to understand and unlikely to be confused (unlike the words piece and peace). The address token.ranch.rushed, for example, indicates the center of the Washington Monument in Washington, DC. Users can find their address or the address of another location using the firm’s website or its free app. The app is available in 10 different languages with versions in 215 more languages under development—and ‘under development’ is the right way to describe it. When a version of the app is introduced in a new language it is not just a translation, Jones explained. Not all words are translatable and, in some languages and regions, the more common words are going to be different. This is crucial, she said, because one of what3words’ key characteristics is that the most familiar words in a language are incorporated into addresses in high-use urban areas. what3words is being used in 170 countries—including in Mongolia where it has been adopted as an addressing system for the national postal service, Jones said. In Brazil the service is particularly popular in the crowded favelas surrounding Rio where many of the 11 million residents don’t have addresses. 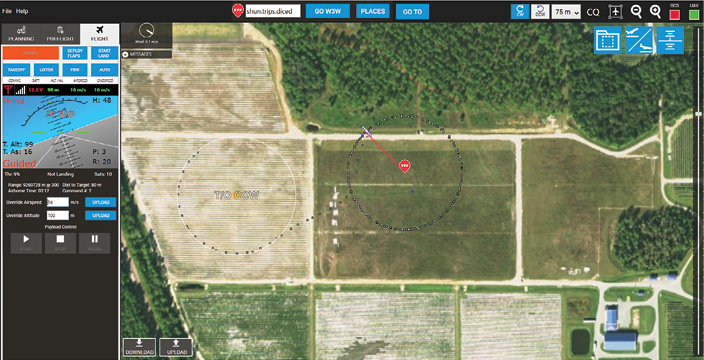 what3words can be used to both direct a drone to a place, say to image plants in a stunted corner of an otherwise thriving field, or to report results—such as the location of a spot along a remote rail line in possible need of repair. One drone supplier is now studying whether it can enhance the maps in the what3words app with images taken by drones to help those living and working in refugee camps to find their way around. Danoffice, IT, an information technology firm based in Denmark, works exclusively with nonprofits and the United Nations. 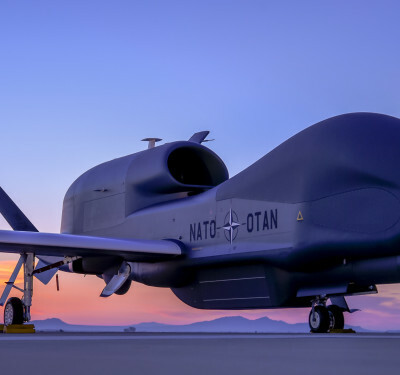 While it focuses on turnkey information technology solutions it also offers a range of unmanned aircraft including two manufactured by its sister company, Sky-Watch. Danoffice has begun experimenting with using a drone to map a refugee camp and then integrate that map into the what3words app to create a navigation tool with updated images. The app can guide users from their current location to a new destination with both a map and verbal information. Moreover the 3 x 3 meter spaces are small enough to be especially helpful—showing where the front door is, for example, as opposed to just the location of a building. A user-friendly address with that level of accuracy may be particularly helpful to drone delivery firms. Many delivery companies are currently focused on bringing small, high-value packages like medicine to isolated areas where recipients may not have a precise or permanent address or be able to give their GPS coordinates. The app is also freestanding—that is it does not need an Internet connection to work. An algorithm not a database generates the addresses, which makes it easier to integrate into equipment like a cellphone. Though the app is free to consumers, firms wishing to integrate what3words as, say, a delivery address option, pay what3words for use of their code. The ability to operate without a Web connection makes what3words particularly useful in places like disaster areas, where Internet connectivity may not be available. In fact the United Nations has integrated what3words into UN-Asign, a free app that supports crowd sourcing of information during a humanitarian crisis. 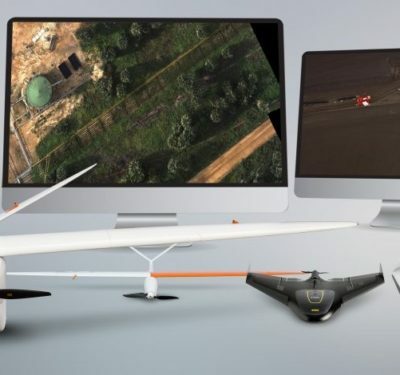 Florida-based Altavian provides professional-grade fixed-wing and rotary drones for data acquisition as well as a data system called Fetch. One application they are focused on is providing support during emergencies—and they have just begun introducing what3words.